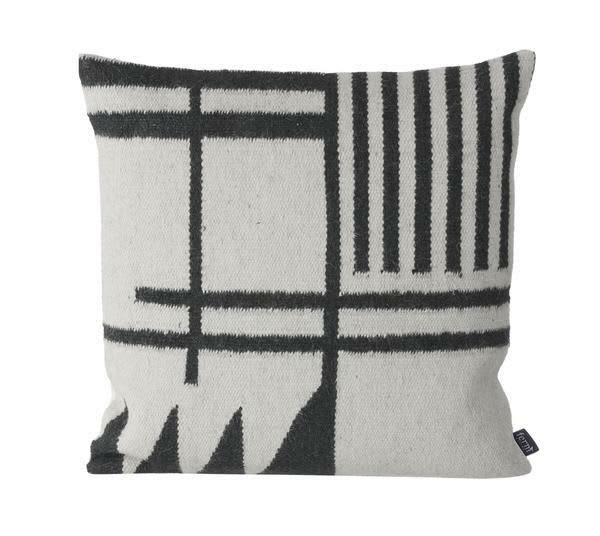 Give your home a face lift with one of our stylish kelim cushions by Ferm Living. Use it for your chair, couch or bed and mix it with other cushions. Our cushions are hand made and therefore a slight difference in weaving from cushion to cushion can occur.